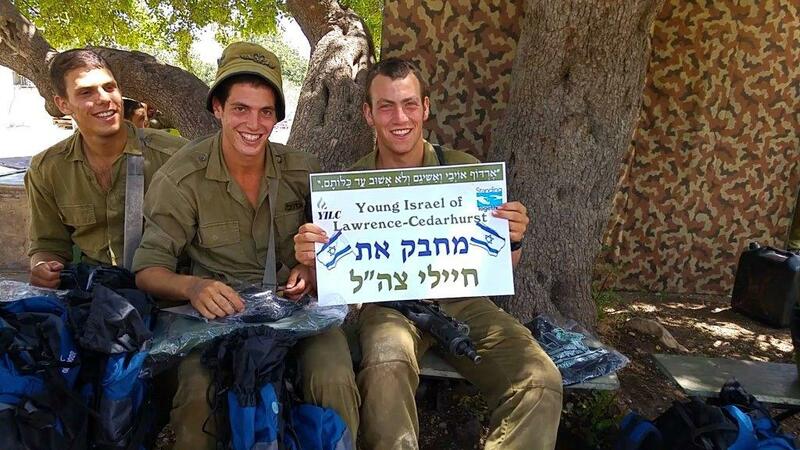 The Young Israel of Lawrence Cedarhurst is concerned with the well being of the surrounding community and the nation of Israel worldwide. We conduct a number of appeals throughout the year which collect donations for local and international organizations. Guided by a generous and careful charity committee the monies are directed, without overhead into the most appropriate channels. 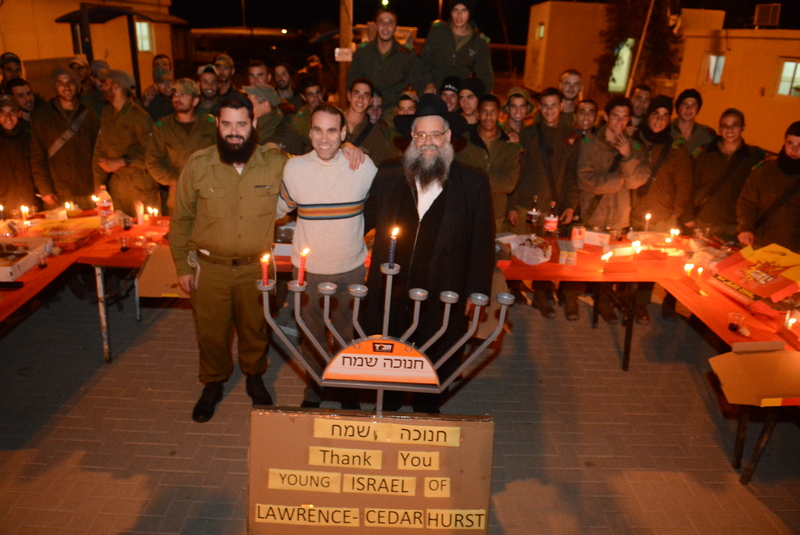 Each year YILC chooses a number of Israel causes and supports them with an appeal at Chanukah time. At the beginning of Adar, YILC raises money for a number of local and international charity organizations in preparation for Purim and Pesach. practical level as well as an emotional one for the soldiers."